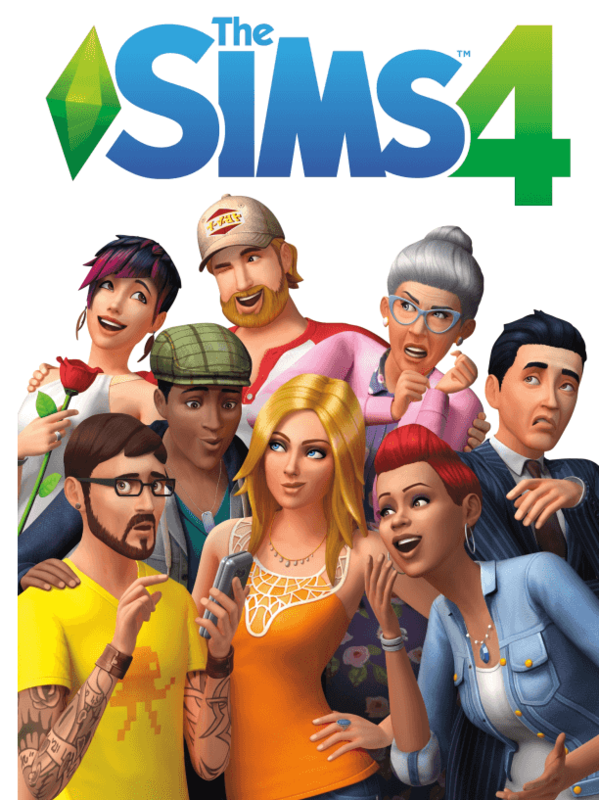 The Sims 4 is a 2014 life simulation video game developed by Maxis and The Sims Studio and published by Electronic Arts, it is the sequel to the popular computer game The Sims 3. Similar to its predecessors, pllayers in the game create a Sim character and explore different personalities which change the way the game plays out. The font used for the logo of the game is very similar to The Sims Sans Bold SC, which is a sans serif font created by Jason Williford. 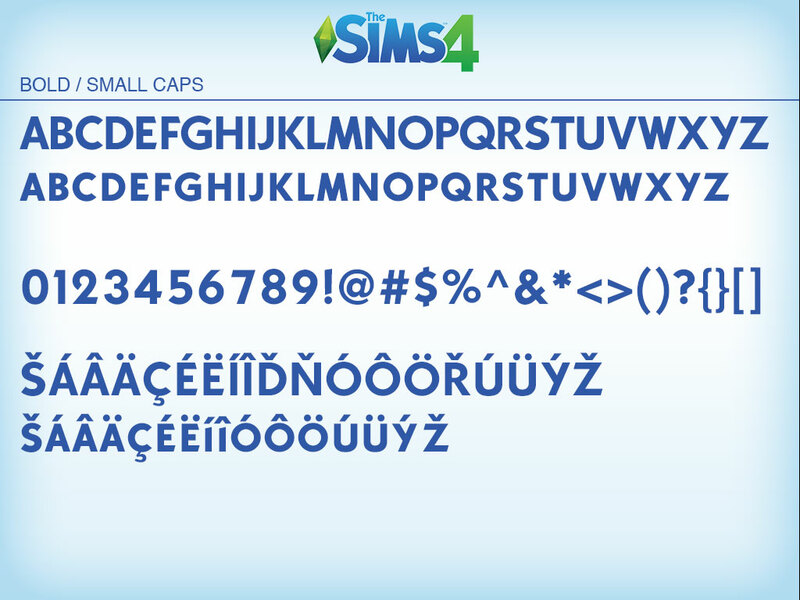 The font is not available for the public and below is a overview of the Sims Sans Bold SC specimen.